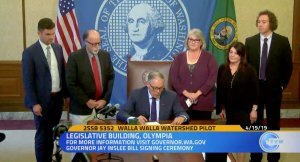 Last week the Congressional Leadership Fund, a congressional PAC, began targeting Washington’s vulnerable 8th Congressional District race between Democrat Dr. Kim Schrier and Republican Dino Rossi running this attack ad titled “Refused” highlighting, what it claims is Schrier’s refusal to treat kids on Medicaid. 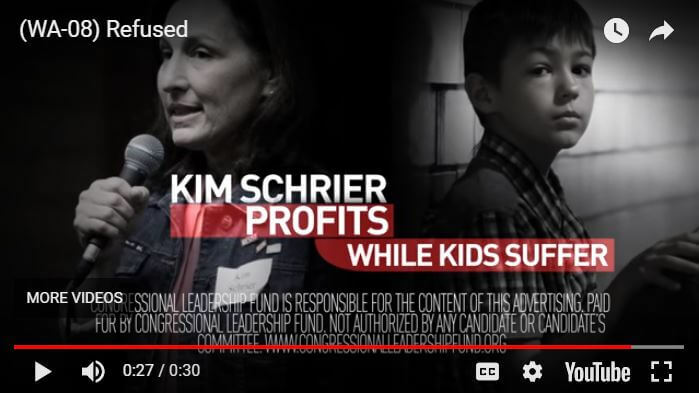 The ad hammers home the assertation that her practice turned away “poor kids on Medicaid, while Schrier got rich.” While the spot has been called out as false and misleading by several media outlets and vigorously challenged by Schrier herself, it turns a commonly known problem in the health care industry on its head. 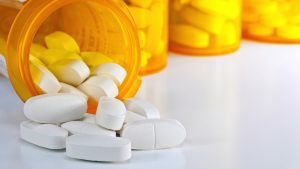 What is true about the claims is that they shine a light on a problem that is common knowledge within the health care industry – Medicaid reimbursement rates are too low to make seeing Medicaid patients worth many doctors’ while. What the ad also fails to mention is that while Dr. Shrier’s practice does not accept all Medicaid plans, her Virginia Mason does accept one, UnitedHealthcare Community Plan, which is one more than a lot of doctors in the state that can’t afford to accept any at all. But outside health care circles it looks bad, which Rossi backers appear to be trying to capitalize on. By contrast, Rossi says on his site he plans to improve health care by “providing tax incentives for small businesses that provide health insurance for their employees and reducing health care mandates.” Rossi advocates a free market approach that counts on competition and deregulation to control health care costs – and by deregulation he means repealing the ACA. He has long opposed the Affordable Care Act leaving little doubt as to how he would vote on proposals to remove protections for pre-existing conditions, roll back gains in coverage, or provide for increases Medicaid reimbursement rates to ensure doctors can afford to accept more Medicaid patients in the first place. Which brings the attack full circle. What this ad, and Dr. Schrier’s responses to it highlight is that low Medicaid reimbursement rates result in doctors not being able to accept unlimited numbers of Medicaid patients and stay afloat. Repealing the ACA, gradually chipping away at it, or “allowing free market forces” to drive down the cost of care as Rossi proposes will make this problem even worse. This story has been cross-posted at our sister site the State of Reform.